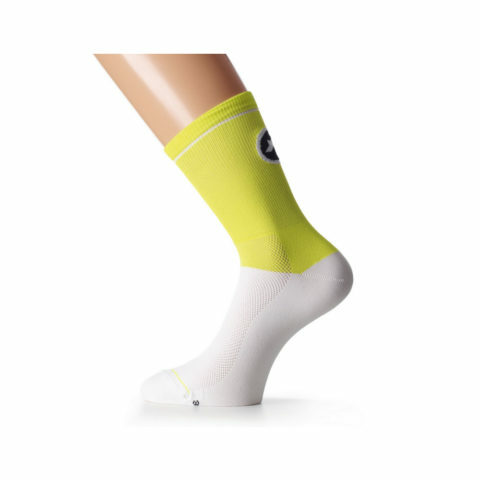 In the modern era, higher socks are on the rise. 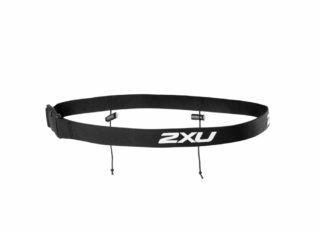 It makes sense; you get a little extra protection from dust and grime from the road. 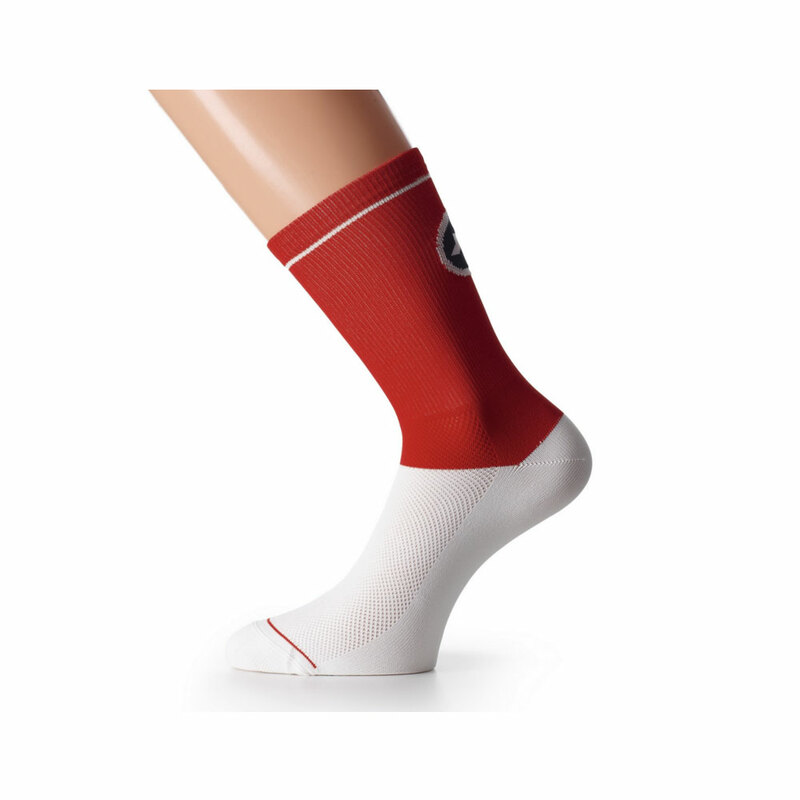 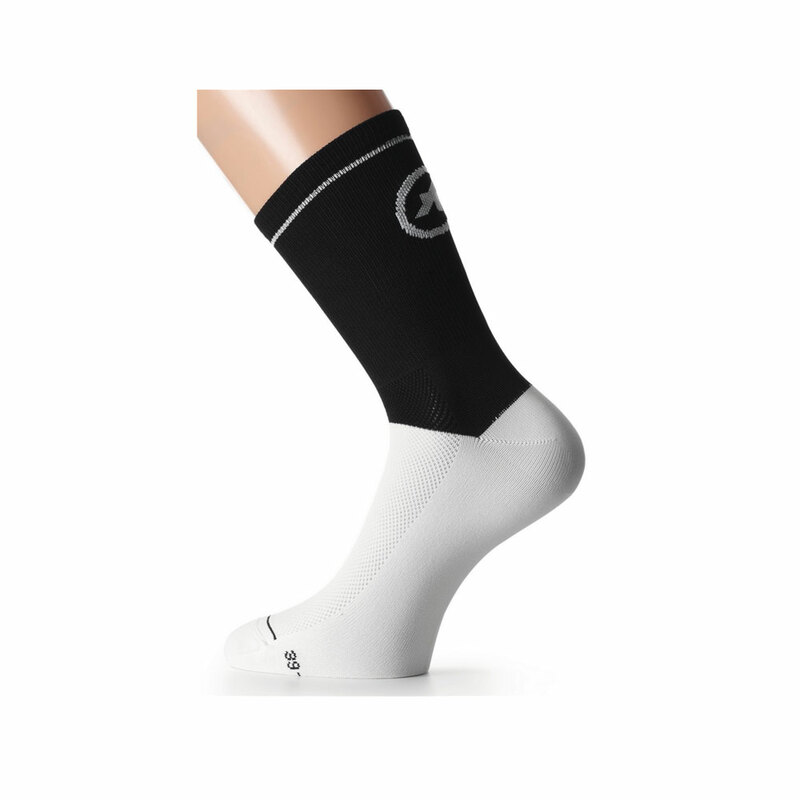 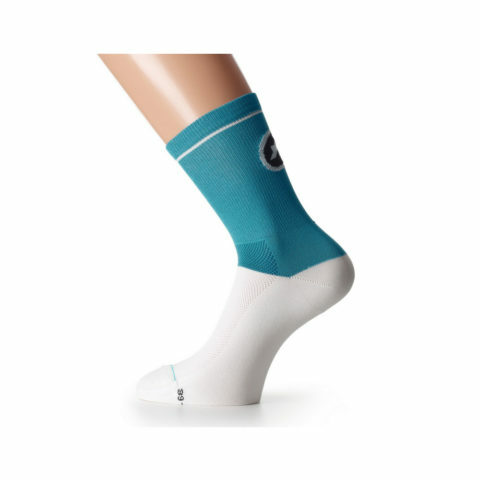 Assos realizes this and delivers the Assos yankeeSock_G1 socks; the perfect combination of breathability and a high cuff. Assos’ skinweb technology features extra padding on the sole with a lightweight mesh top to circulate air.